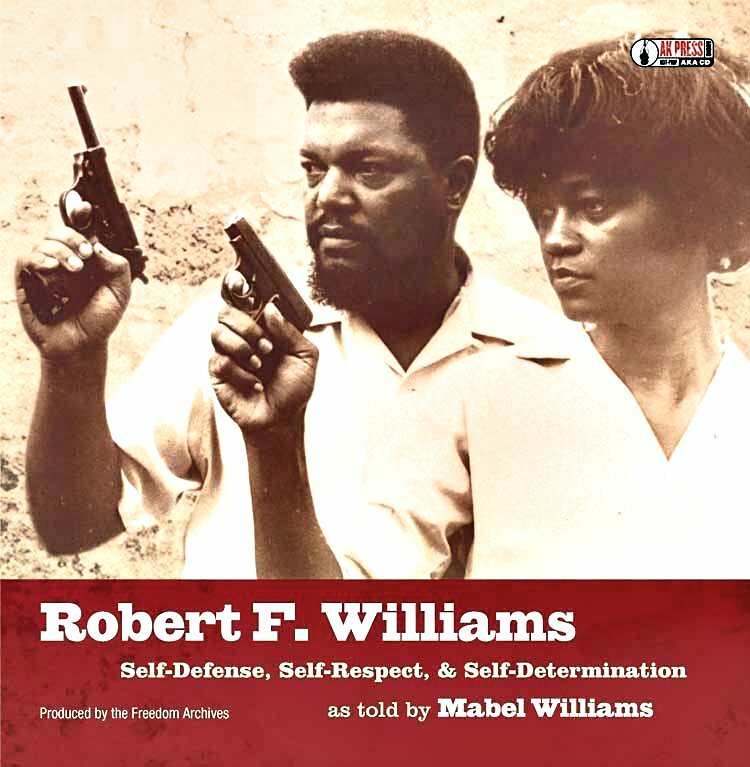 Mabel Williams and Robert F. Williams led a campaign for self-defense that shaped the 1960s. Funeral services were held in Detroit on April 25 for Mabel Robinson Williams, the widow of African-American revolutionary Robert F. Williams. The couple had settled in Lake County, in Michigan’s western region, after returning to the United States in late 1969 from exile in the People’s Republic of China. The couple were leaders of the Monroe, N.C., chapter of the NAACP during the 1950s and until early 1961, when local authorities and the FBI targeted them. These Civil Rights organizers became advocates of armed self-defense against racist violence perpetrated by the Klu Klux Klan and law-enforcement personnel in the city. Williams gained national publicity for forming rifle clubs that confronted racist violence with armed self-defense. In 1961, while organizing to defend the African-American community in Monroe from racist attacks, Robert Williams was falsely charged with kidnapping, along with Black freedom fighter Mae Mallory. He fled into exile. Mabel, Robert and their children spent the rest of the decade as guests of the Cuban and later the Chinese government. Although Robert Williams was expelled from the NAACP for allegedly violating its guidelines on using only nonviolent resistance, the Williams gained support from other militant forces within the U.S. and internationally. During this period, they also traveled to various African and Asian countries, including North Vietnam, where he met with liberation movement and communist leader Ho Chi Minh. Thus, they successfully opened the way for other African-American revolutionaries to visit China and Vietnam, including members of the Student Nonviolent Coordinating Committee and the Black Panther Party. In Cuba, the Williams had continued to publish their newsletter, The Crusader, which was widely read by an emerging generation of revolutionaries who would lead the urban rebellions and form organizations such as the Revolutionary Action Movement, the Black Panther Party and the Republic of New Africa. Williams’ influence would also spread into the Civil Rights Movement, particularly within SNCC and the Deacons for Defense, a group based in Louisiana. Also in Cuba, they hosted Radio Free Dixie, a shortwave radio program that could be heard throughout the southern U.S. The program broadcast from Radio Havana, the official voice of the Cuban Revolution. Later, the Williams, along with their children, traveled to the People’s Republic of China, where through their work they facilitated deeper solidarity between the Communist Party of China, whose chairperson then was Mao Zedong, and the African-American revolutionary movement. In April 1968, Chairman Mao issued a statement in solidarity with the urban rebellions that were sweeping the U.S. in the aftermath of the assassination of Dr. Martin Luther King, Jr.
After the family returned to the U.S. in late 1969, Robert Williams was appointed president of the newly formed Republic of New Africa. He and his supporters resisted efforts to extradite him to North Carolina to stand trial on the bogus kidnapping charges. Michigan Gov. William G. Milliken refused to honor the extradition request, noting that Williams could not receive a fair trial in North Carolina. During the funeral held at the St. Paul AME Church on Detroit’s eastside, community activists paid tribute to Mabel Williams’ life and work. Speakers included Elaine Steele of the Raymond and Rosa Parks Institute, Charles Ferrell of the Dr. Charles H. Wright Museum of African-American History, former City Councilwoman JoAnn Watson and Rep. John Conyers, all of Detroit. Mabel Williams was eulogized by the church’s pastor, Andre L. Spivey, who is also a member of the Detroit City Council. Other clergy from Lake County — the Revs. Joe Fix and Ron Schneider — also made remarks. Mabel Williams survived her husband, who died in 1996. During their time in Lake County, they engaged in community activism. Mabel Williams continued to work tirelessly in the areas of human services related to nutritional concerns and support for seniors. “Through their advocacy and educational efforts, many foreign friends and world leaders became sympathizers and supporters of the African-American struggle. In 1969 Mabel and Robert returned to the U.S. from three years in the People’s Republic of China. … A museum was dedicated in 1999 to Robert, Mabel and other international fighters who had resided in China. “Mabel and Robert worked tirelessly together as one, in their contribution to the struggle to uplift Black people and marginalized humanity. It is impossible to speak of Rob Williams’ accomplishments and exploits in the civil and human rights struggle without simultaneously discussing the significant role this warrior woman played by his side, at his back, out in front, and behind closed doors as she followed Rob all around the world advocating and sounding the alarm for our people. “Throughout her life Mabel enjoyed greatly family interactions and many lifelong friendships. She was often described as a ‘people person’ by those who knew her and experienced her contagious smile. The Black Scholar (Spring, 2013, vol. 43, Number ½); “Negroes With Guns” by Robert F. Williams; “Radio Free Dixie: Robert F. Williams and the Roots of Black Power” by Tim Tyson. Tyson also served as lead consultant for the film “Negroes with Guns: Rob Williams and Black Power.” Documents are also stored at the Robert F. Williams Collection of the University of Michigan in the Bentley Historical Library. 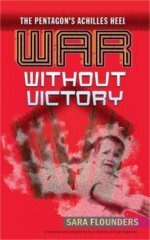 Editors’ note: After charges were brought against Robert Williams and Mae Mallory in 1961, Workers World Party members and others formed the Monroe Defense Committee to organize support for them and explain their struggle for the right to self-defense against racist violence. WWP’s publishing house, World View Publishers, printed the first edition of “Negroes With Guns.” The second edition was published in 1962 by Marzani and Munsell. 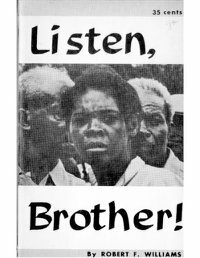 In 1968, WVP also published “Listen, Brother,” a pamphlet by Robert Williams directed at Black troops in Vietnam urging resistance to the war.